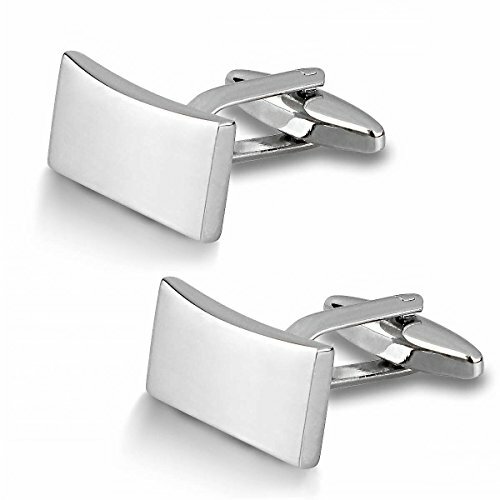 Cufflinks have been a standard and classic jewelry gift for men for generations. 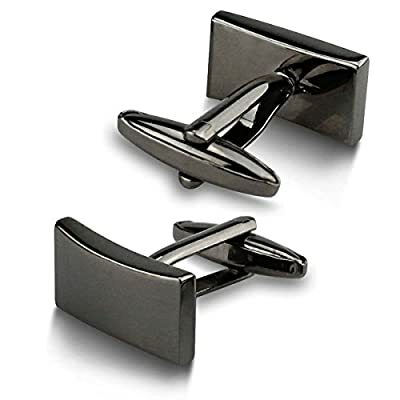 They're perfect for special occasions, add a touch of class and sophistication to a suit and tie outfit, and there are so many different designs and styles to choose from that it's impossible not to find a pair the man in your life will like. 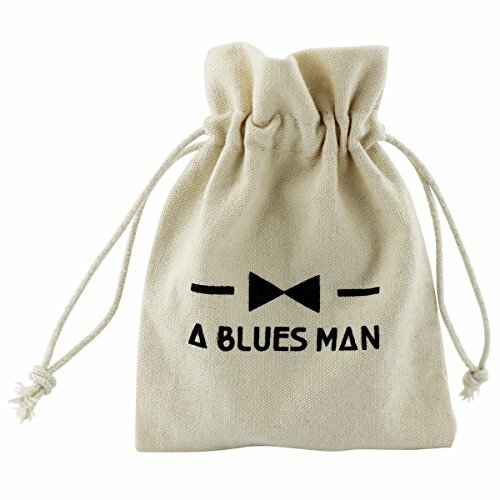 Basically, they're a foolproof gift idea! 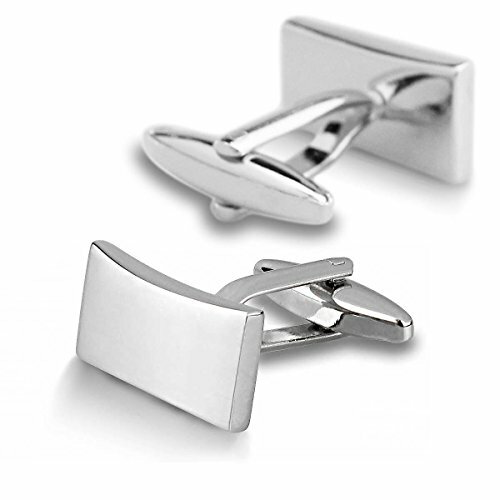 We've carefully selected a variety of cufflinks that will suit most men's tastes and needs. 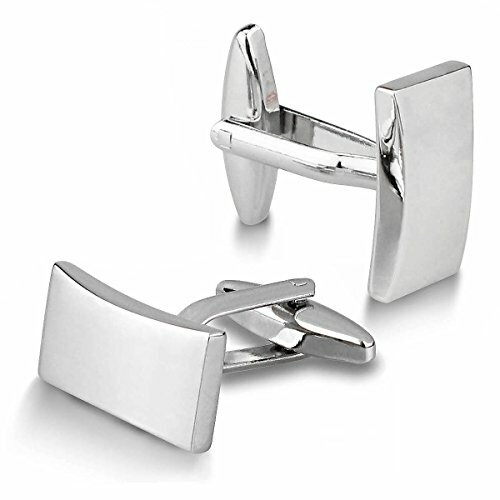 Any man with fashion-forward sensibilities will love them, and they fit with pretty much every shirt, suit or tuxedo you can find. Your 100% Satisfied Or You Get Your Money Back With Our 365 Day, No Questions Asked GUARANTEE.